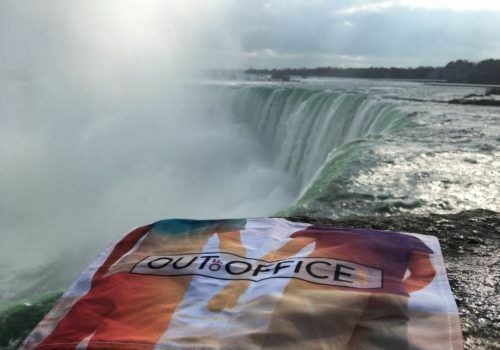 Out Of Office is a tailor-made luxury LGBT travel specialist. Everything we do is customised and designed based on your personal requirements. We offer five-star service to each of our customers, building rapport and ensuring that no two trips are the same. With genuine expertise, each member of our team is widely travelled and has a deep understanding of the gay and lesbian travel market ensuring that we offer the best possible advice and craft the finest experiences for each of our clients. Our motto is tailor-made travel, no matter who you love and that's what we passionately believe in. Everyone is welcome and that will always be the case. You'll notice we're a bit different too when it comes to the photos we use. We think it's really important to show that everyone is welcome, no matter who you love. 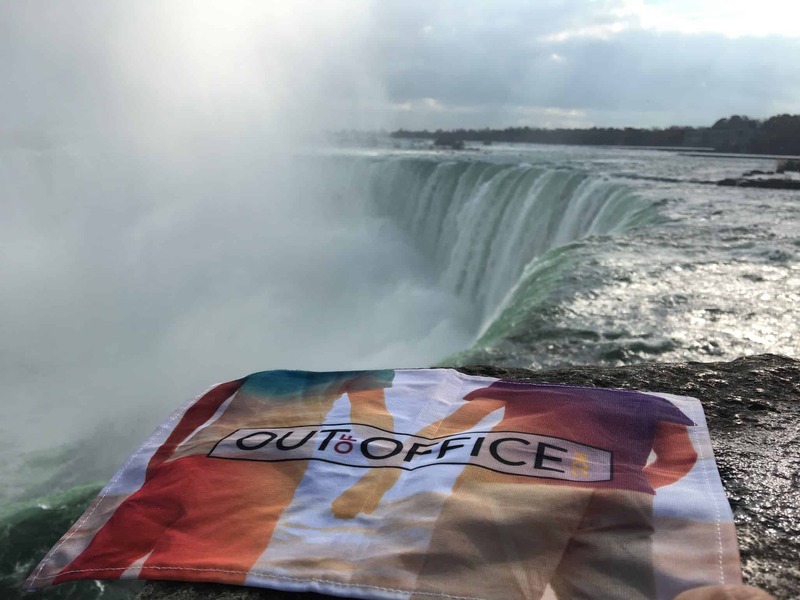 Too many travel companies ignore gay and lesbian couples and so we decided to create a company that prides itself in building all our itineraries from the ground up with LGBT people in mind. That's not to say that if you're straight then you're not welcome. In fact, totally the opposite. You are more than welcome and you will likely find that our team are more approachable than many other travel businesses out there. Your honeymoon should be the most special trip of your life, but if you’re LGBT there are a number of different things to think about – such as whether your marriage will be recognised or whether you’ll be welcome in your honeymoon destination. Our team can help plan the perfect gay honeymoon combined with their expert knowledge. Find out more. Some of our most popular itineraries are our fixed departures to join a group of like-minded travellers. 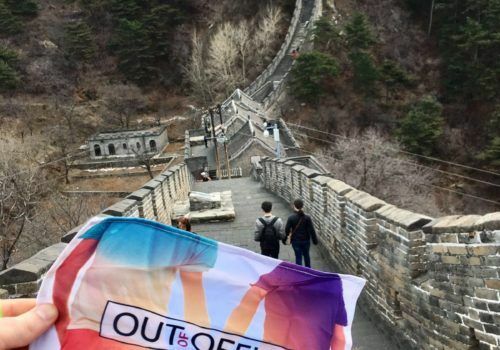 Whether it’s sailing around the Greek Islands or a trip to Machu Picchu with a group of other LGBT travellers, we have hundreds of departures throughout the year. Find out more. If you’re planning your perfect wedding abroad then we’ve got a dedicated team who can assist with the entire experience. Whether it’s on a beach in Bora Bora or in kimonos in Japan, we can suggest the perfect legal or symbolic wedding. Find out more. We’re not like other travel companies. We believe that everyone should be free to travel the world no matter who they love. Our team regularly visits destinations to handpick the best luxury hotels and experience a country to give you the best possible advice. We want to ensure you have the best experience with us and so we'll keep working on your itinerary until it's perfect. You will have your own personal dedicated member of our concierge team who will help build the perfect holiday for you. There is no additional charge for our services. We're confident that you'll be happy with your personalised itinerary. In most cases, we only need to take a deposit from you to confirm your booking with the full balance not due until ten weeks before travel. Unlike when you book a trip online and are expected to pay the full amount up front, we are able to confirm your trip with a deposit. We can also often hold flights at no extra charge ensuring you secure the best flight prices. Certain low-cost carriers and other suppliers do require full payment at time of booking. For our UK customers, all itineraries booked that include flights are ATOL Protected (ATOL Licence 11108). When you book our service doesn't stop there. We ensure you are fully kept up-to-date with how your booking is progressing. We'll always be in touch before you go away to see if you have any final questions, but we also ensure that you have access to a 24-hour emergency number whilst you're travelling in the unlikely event something goes wrong. We also like to check in with you when you get home to find out how your trip went - and of course to start planning the next one! It's no secret that working at Out Of Office is a rewarding but also fun job. All our team are well travelled and share in the values and philosophy of our business - that you should be free to travel the world no matter who you love. We have offices in both London and Brighton and have plans to expand internationally in the near future. We're always looking to talk to talented people who want to take the next step in their career. Find out more in our dedicated Careers section. 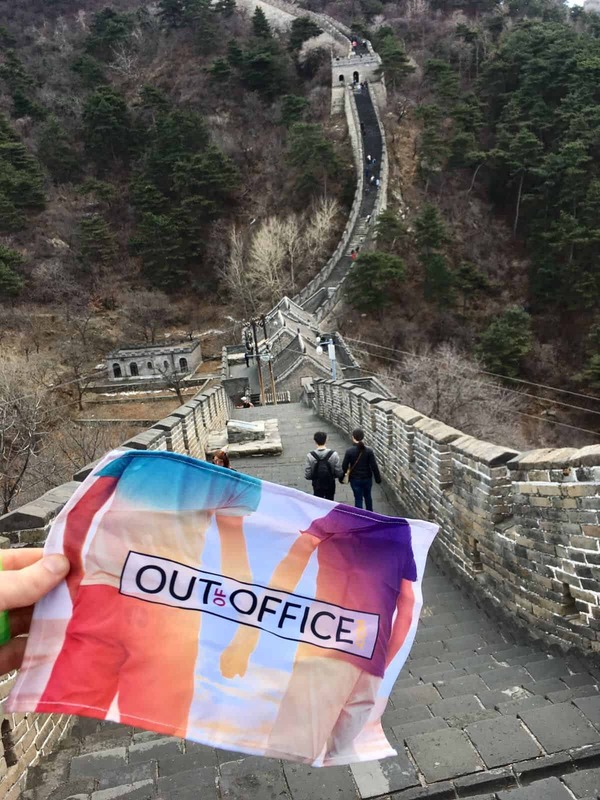 In 2018, we acquired TravelGay.com - the world's most visited LGBT travel resource. The Ultimate Guide for the LGBT Traveller, TravelGay.com receives tens of millions of unique visits a year from across the globe and will allow us to build our brand even bigger and further than before. If you'd like to find out more about Out Of Office, please give us a call and one of our team will be more than happy to help.